Even the simple recipe like this one, which is part of the of the daily meals, belongs to a rather complex web of Bengali cuisine (do read this link if you want to further explore the delicious nature of the food from this region of India). We Bengalis are very particular about the way and the order in which the food should be served and eaten. Each dish is eaten separately with a little rice so that the individual flavors, taste and texture may be enjoyed. 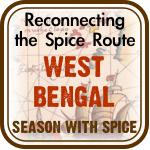 I have written about the elaborate nature of the typical every day meal of a Bengali home. There are many different different ways to cook many different kind of torkaaris in West Bengal using the exact same combination of vegetables. 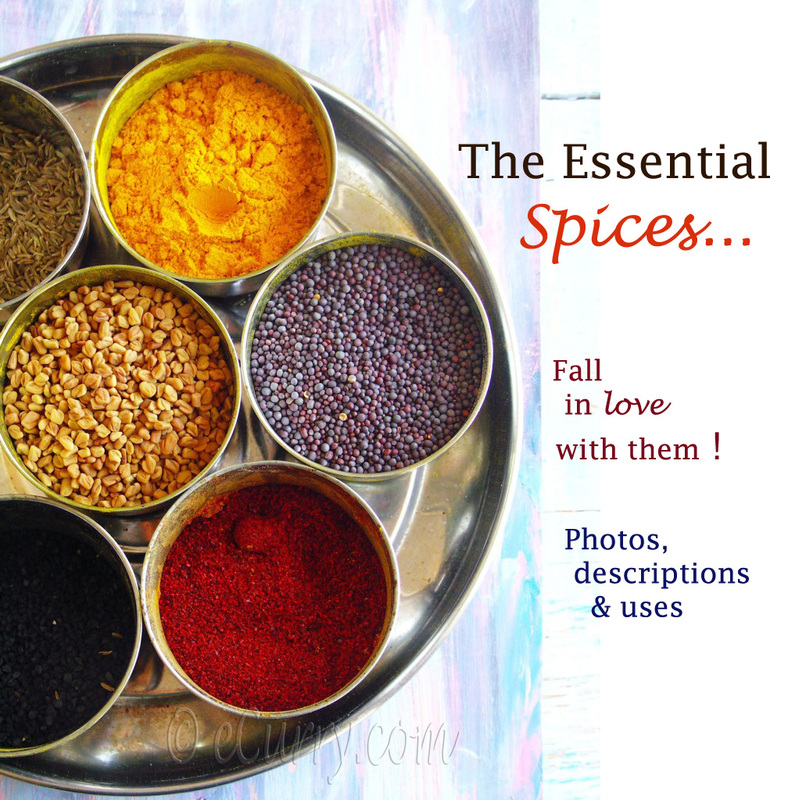 The spices and the method of cooking differ and at different times different dishes are designed; they could a dalna, chorchori, ghonto or something entirely new of your own. This is one of the (probably the only one) cabbage recipes I really would love to eat. Shredding the cabbage really fine (I would always think of a basket of flowers when I saw ma cut the cabbage so fine and so quick) and pre cooking it probably give this dish the unique taste -for when finally cooked, I did not find many big crunchy cabbage pieces. Everything blended together really well. Cut the cabbage very very finely; it should be about as long as a matchstick and if possible as thin. I know it sounds impossible but try to get as close. Wash the shredded cabbage. Add salt, 1/2 teaspoon turmeric powder and 1 cup of water. combine everything, cover tightly and cook at medium to low heat till the cabbage is almost cooked and tender, for about 6 minutes. Uncover and cook for 4-5 more minutes at high heat till most of the water evaporates. It is alright if there are still a couple of tablespoons of water left. Set aside. Heat 1 tablespoon oil in a thick bottomed pan or wok or kadhai. Sprinkle some salt and turmeric powder on the diced potatoes and fry the diced potatoes for about 3 minutes. Remove with a slotted spoon and set aside. Add the rest of the oil in the pan. When smoking hot, add the cardamom (break them to expose seeds) and the clove. when they sizzle in a few seconds add the cumin seeds, red dry chili, and the bay leaf. When you see the seeds sizzle, add the ginger paste, grated tomato, green chilis, the rest of the turmeric, chili powder (if you are using) and salt. Cook for about 6-8 minutes switching between medium to high heat, till the water from the tomato is all gone and the oil separates on the sides. Add the potatoes to the pan, toss and cook for a minute. Add the peas and the cabbage and sugar and toss everything together. Cook while tossing frequently for at least 10 -12 minutes. At this time you will feel that the curry is sticking at the base of the pan. You are almost done at this time. The potatoes should be cook through; if not, sprinkle some water and lower the heat. Keep cooking till all of the water is dried out, the potatoes are cooked and entire mass would have reduced considerably. The cabbage strands might not appear as whole, they will be quite mushed. You are done! 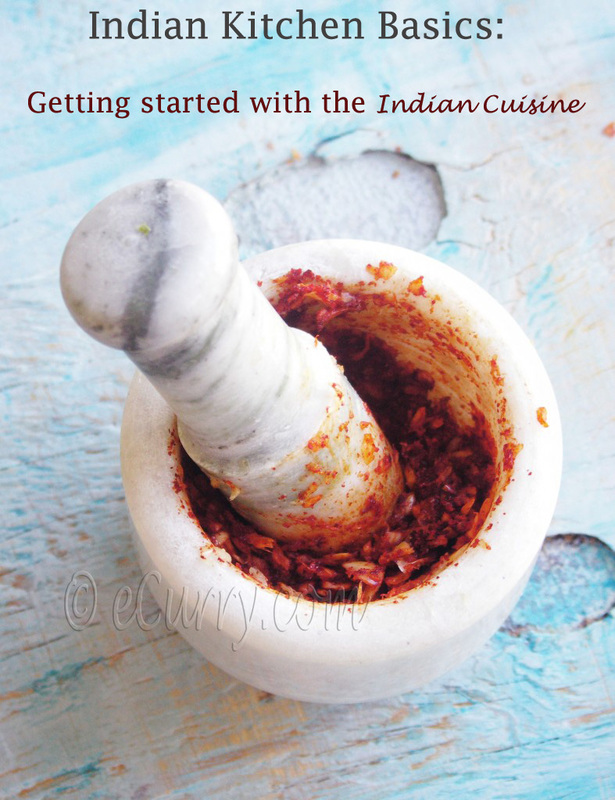 Sprinkle the garam masala and the ghee if you are using it and toss well to combine. Serve warm with roti or steamed rice (if you are having an Indian meal, Indian way), or serve as a side. 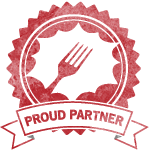 July 28th, 2010 | Category: Dry Fries, Sides & etc. Soma, this is a gourmet version of cabbage Maharashtrians make. 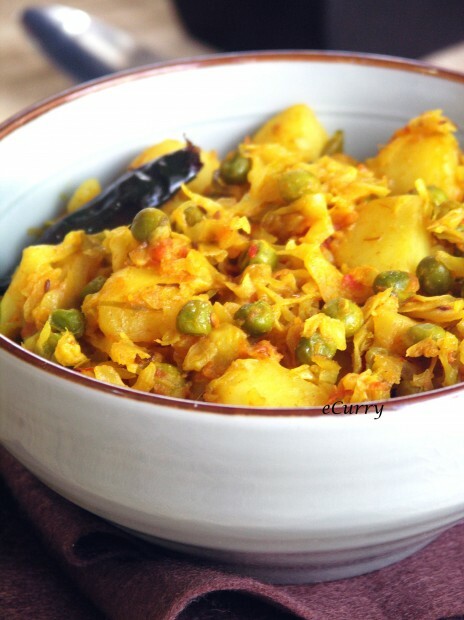 We just cook the potatoes, cabbage and peas with some dhana-jeera powder and red chili. Occasionally, garam masala is added. But this sounds so much more elegant. A lovely combination! That dish looks so appetizing! Hi Soma, been a while; hope you are doing well. 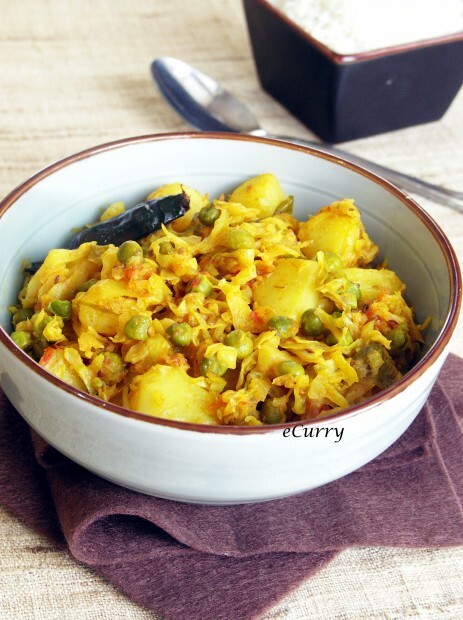 Cabbage potato and peas is a classic combination and is a comforting dish for us. Love the color combination of bowl and the sabji. Love the spices that has been used to make this elegant dish. And I agree with others, this is one dish that has umpteen variations and I absolutely lov this one. Lovely side dish Soma. Starting from name on I like everything about it. A great way to use the niggling cabbage. Great combo of cabbage and potato, looks appetizing!!! Beautiful and tempting stir fry, lovely dish.. I Simply love this combo. Must have tasted great as well. This looks absolutely delicious! I love cabbage curries 🙂 Will definitely try this one! 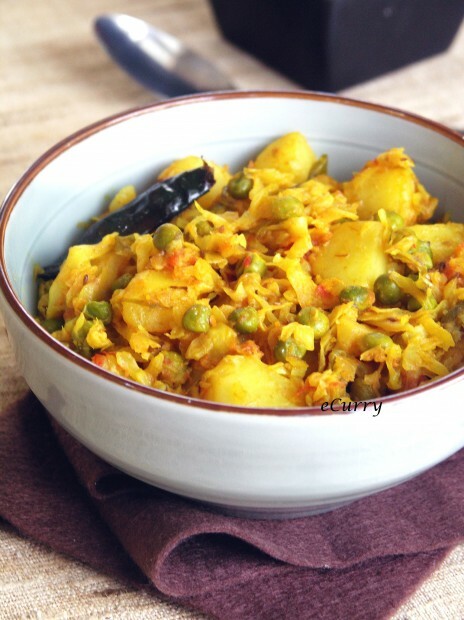 i just know one way to prepare cabbage sabji this one looks gorgeous,. What a great vegetarian dish! I only cook a few recipes with cabbage, but I might try this one sometime. It’s a different way of using cabbage. Thanks for sharing Soma. Bandhakopir torkari ta khub sundor kore baniyechho. Darun lagchhe dekhte r ekhoni khete ichhe korchhe. A lovely way to cook cabbage! Tried this recipe yest. Made a shortcut version of it thought Loved it ! What would you recommend as the best way to incorporate some sort of lentil or bean into this dish? Hmmm… with some creativity anything can be done 🙂 It already has the peas. One thing I am thinking is adding of Indian Chana dal/Bengal gram dal, something similar to yellow split peas. You can half cook or precook them till they are cooked but firm and add them to the dish towards the end of the cooking process so they cooked, looks and feels whole and not mushed up. Thanks for this awesome recipe. I am not a Bengali but am married to one and happened upon this recipe while searching for Bong vegetarian dishes. Tried it and it turned out great. I just substituted the cloves for cinnamon – not a big fan of cloves. 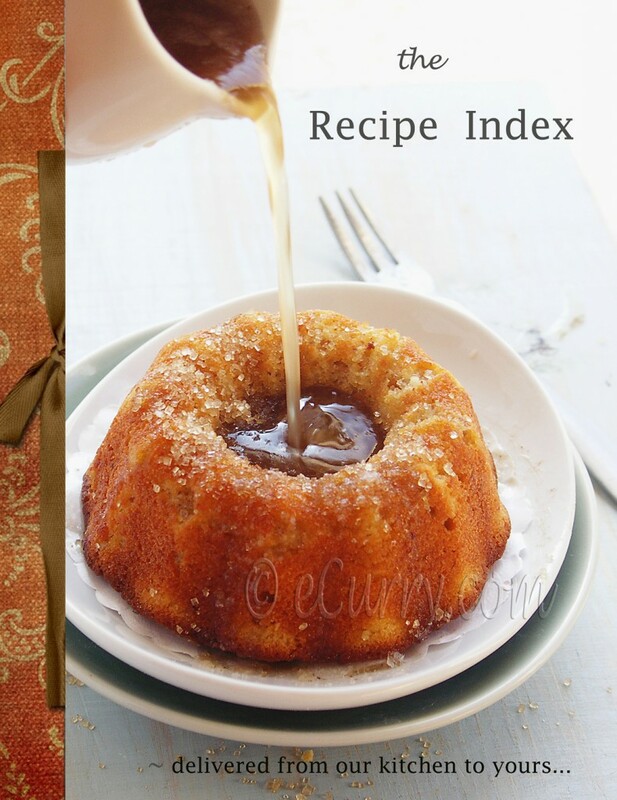 All in all, an easy to make, tasty recipe. Thanks again.